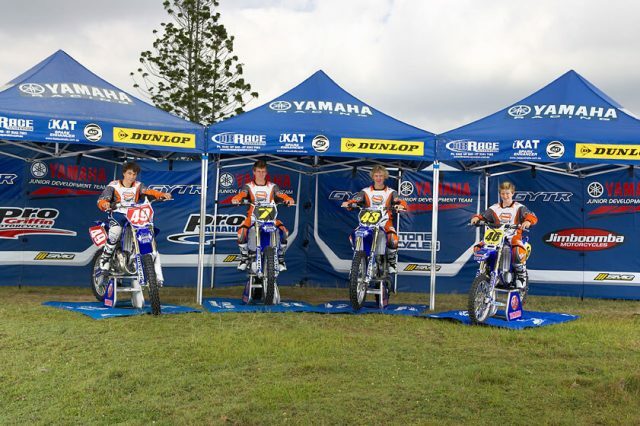 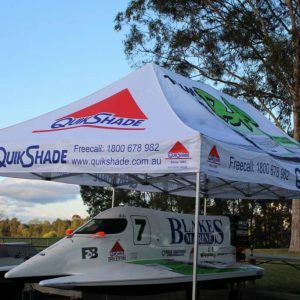 QuikShade Australia started in 1985, making quality pop up gazebos and marquees. 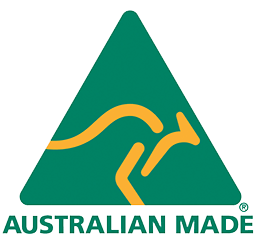 Ian McKinnon made the first prototype, and the patent was applied for in 1987. 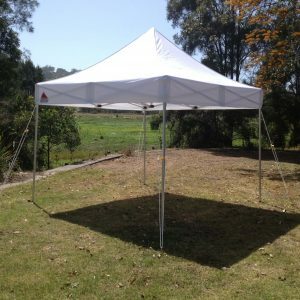 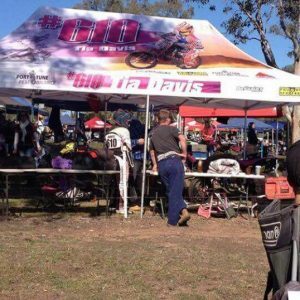 We are proud of our Australian made products, we produce strong, sturdy, durable and long lasting pop up gazebos and marquees. 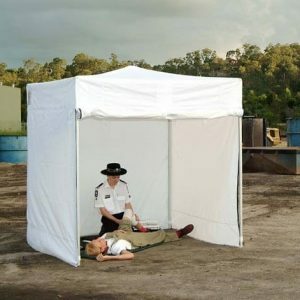 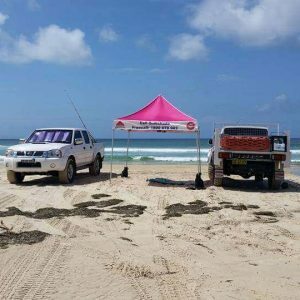 Our instant portable shades and shelters have been protecting people and equipment against the harsh Australian climate for nearly 30 years. 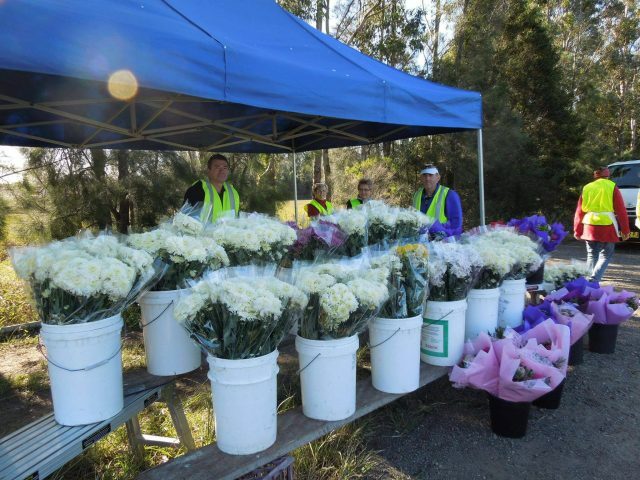 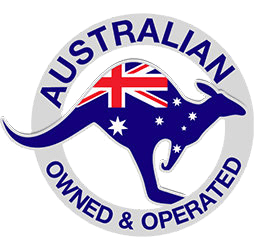 We manufacture our products in Casino, NSW. 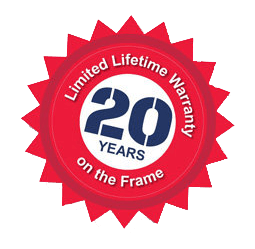 QuikShade™ Australia will guarantee your satisfaction, saving you time and money, proved with a 20-year lifetime frame warranty. 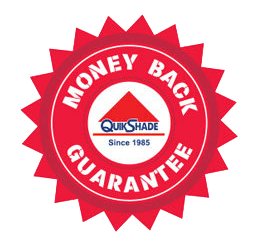 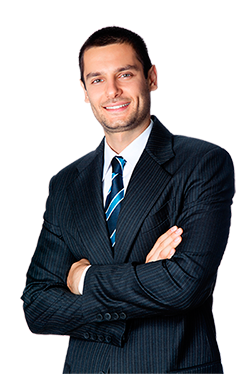 If QuikShade™ have not met with your expectations, we will refund your investment without hesitation. 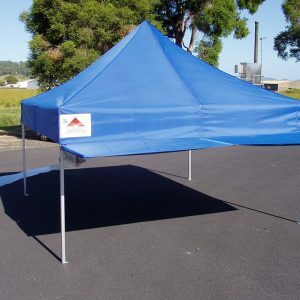 We are a one-stop shop with guaranteed results that only a manufacturer can supply.